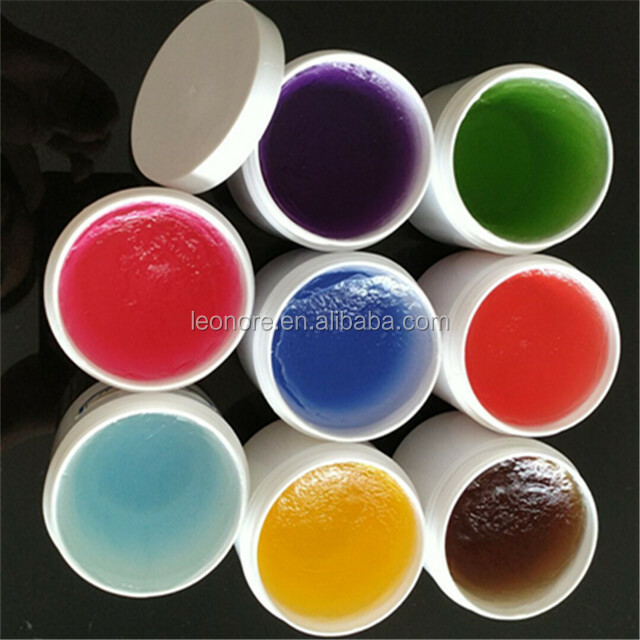 1) Free sample is available, but not including the freight cost. 1. Easy to use and clean, no residue and not greasy. 2. 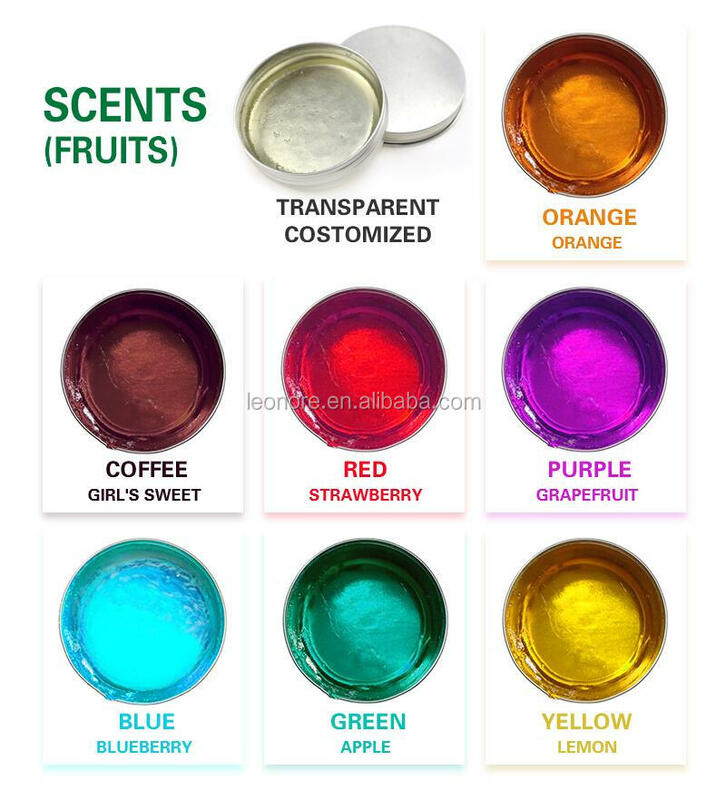 Medium setting, natural matte, natural odor clear. 3. 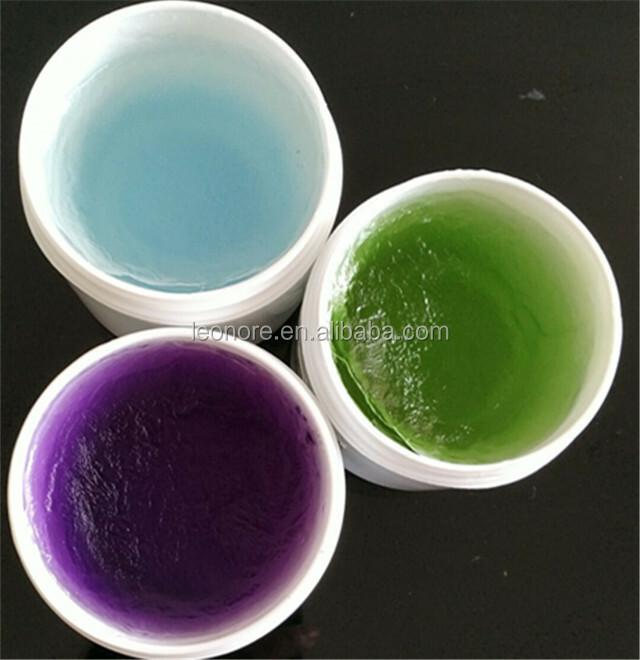 Would not hurt hair, as long as the daub on the hair, color appear immediately. 4. 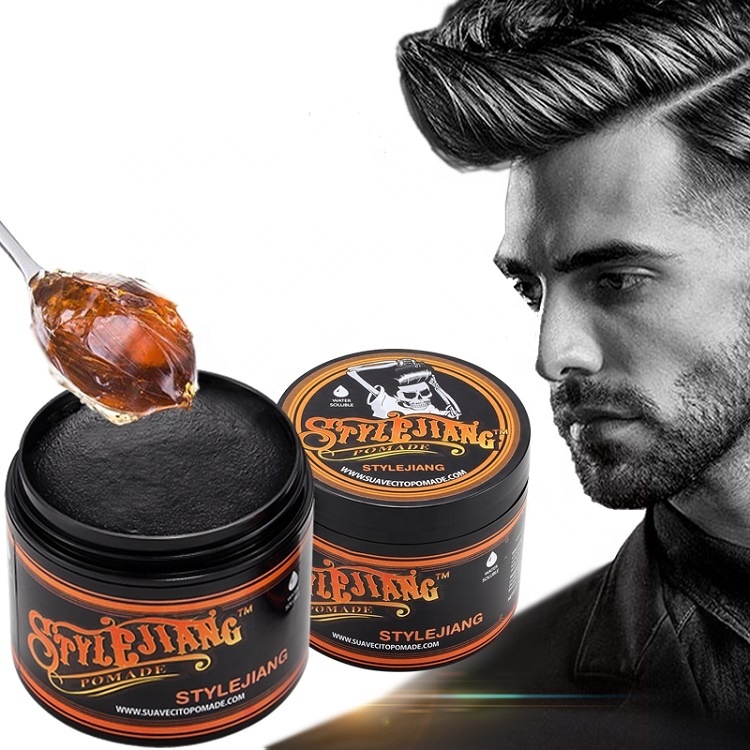 Perfect for both men and women this is a safe temporary hair color anyone can use at home. 5. wash hair to remove the wax with shampoo as normal. 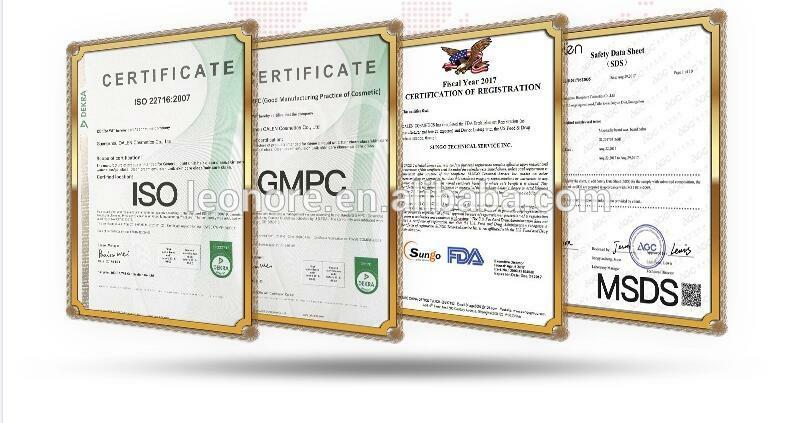 A:Factory which is focus on professional hair care products more then 10 years. More than 200 people in our factory,more than 30,000meter. 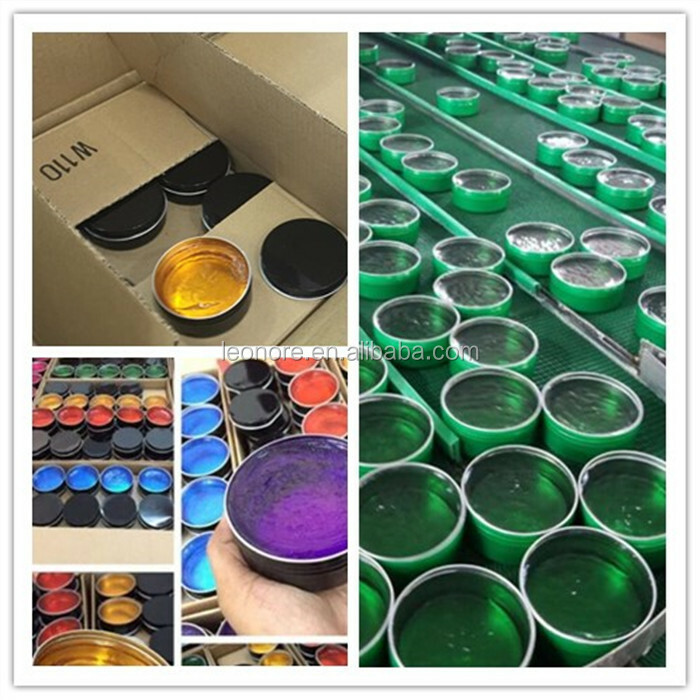 A:Our factory is located in Huadu District, Guangzhou City, Guangdong Province, China, about 10 minutes by car from Baiyun international Airport. We welcome customers from all over the world! 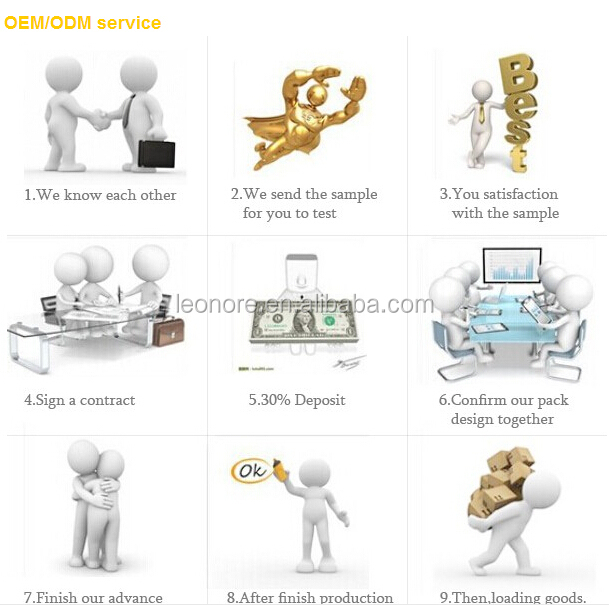 3.Q: Can you do OEM and ODM? A: Yes, for both. We can make products according to your requirement of every aspect. A:We are honored to offer you FREE samples. 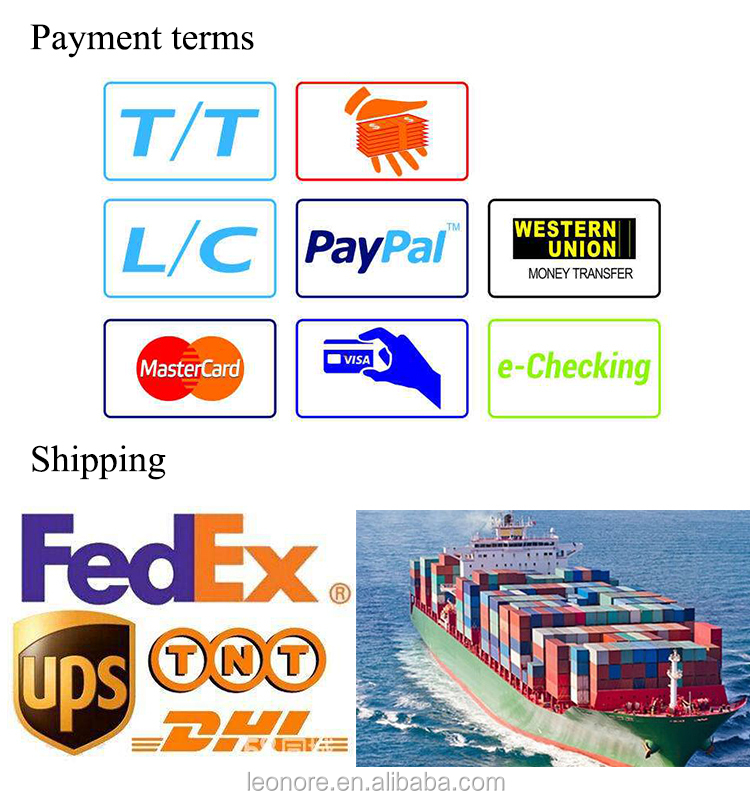 New clients are expected to pay for the courier cost, the samples are free of charge. 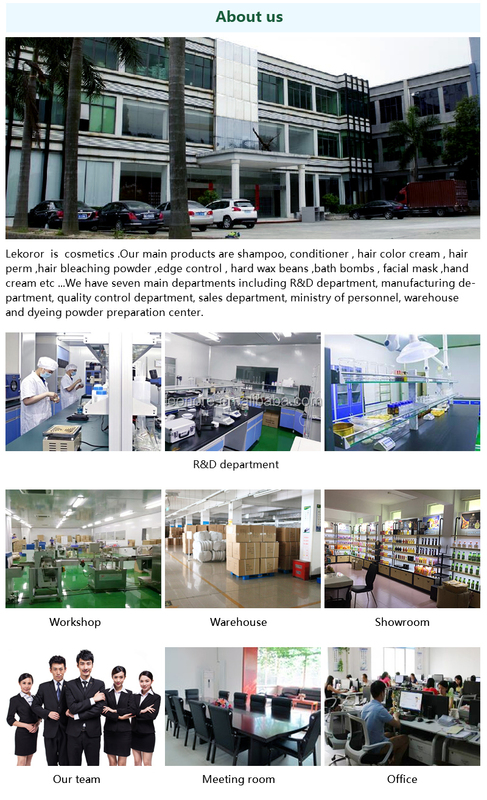 Guangzhou Lekoror Biotech Co., Ltd. The supplier is ranked number 16 by responses data in Hair Care. The supplier has delivered 97.1%% of their orders on-time in the last 180 days.